← This law could have an adverse effect on House Churches everywhere. 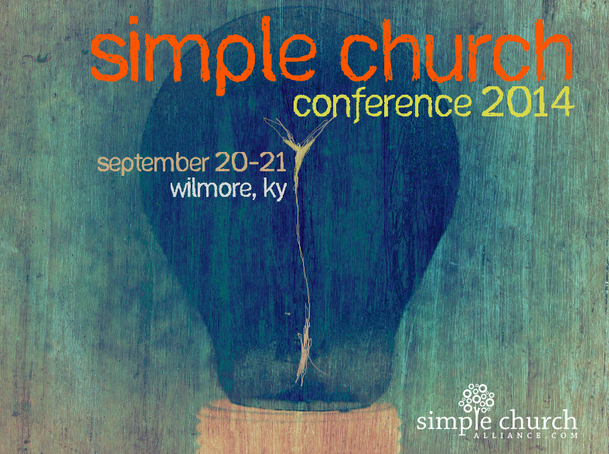 Don’t Miss This Year’s Simple Church Conference! September 20-21, 2014 in Wilmore, Kentucky. Register online at the link above. See you there!